Having a large Car Audio Subwoofer enclosure to get the bass you want may not fit your ride. 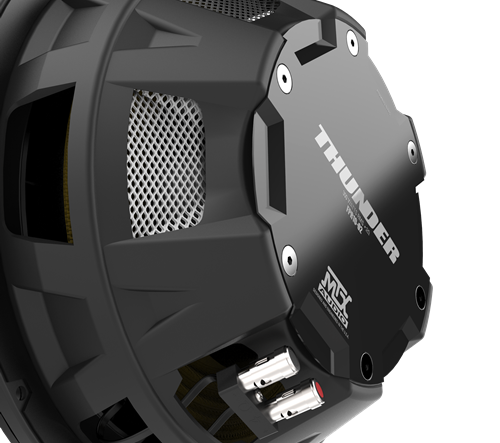 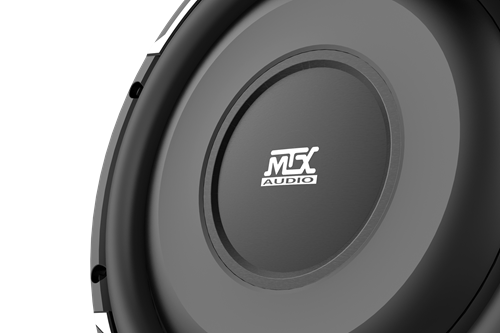 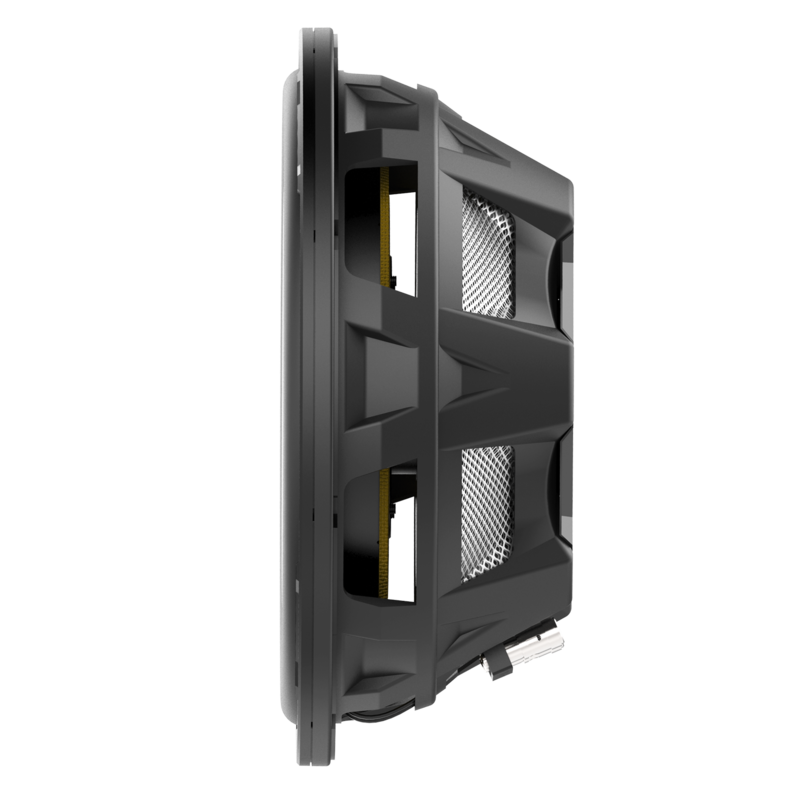 Limited space has traditionally meant limited subwoofer options for those who want loud, clear music. Not anymore! 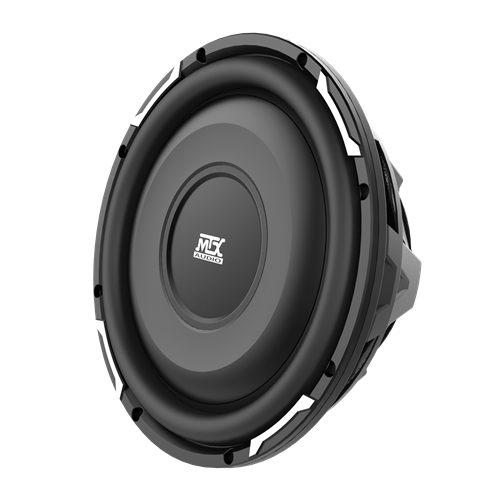 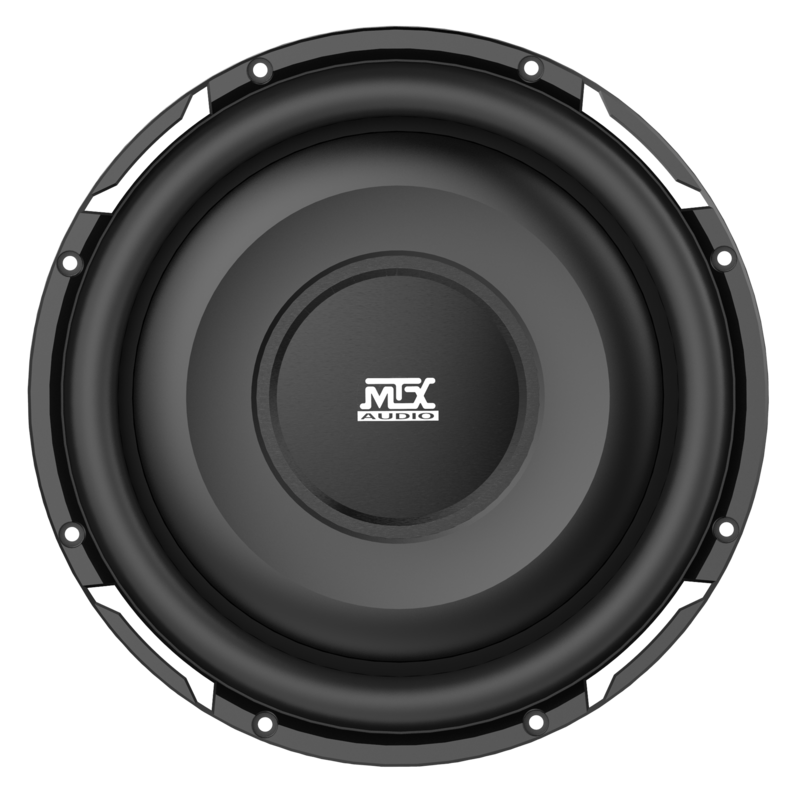 The FPR10-02 is a 10 inch, 300 watt RMS, 2 Ohm, shallow mount Car Audio Subwoofer that rivals any full-size ten inch on the market. 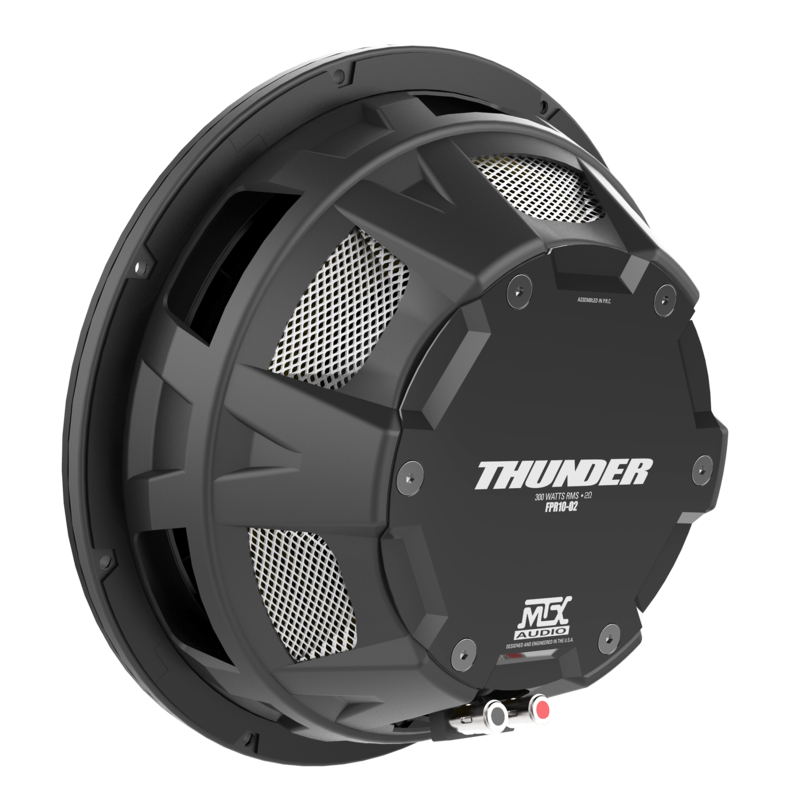 This shallow sub provides real MTX THUNDER© ! 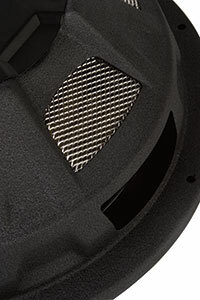 Connects cone to spider, allowing further cone travel and higher distortion free SPL. 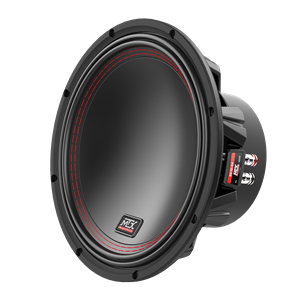 Powerful bass performance with frequency response as low as 22Hz. 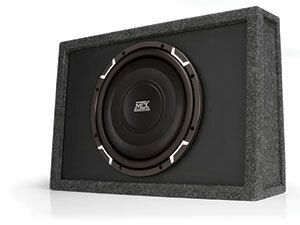 "i will admit i was leery at first but what the heck i could send the sub back if i did not like it.......well its not going back i'm keeping it plus working on getting one more.........it blew my mind the sound that can come from something as compact as this i have a single cab Z71 fits perfect and i'm 6ft i still have ALL my leg room.....a new be leaver"